A toner cartridge, also called laser toner, is the consumable component of a laser printer. 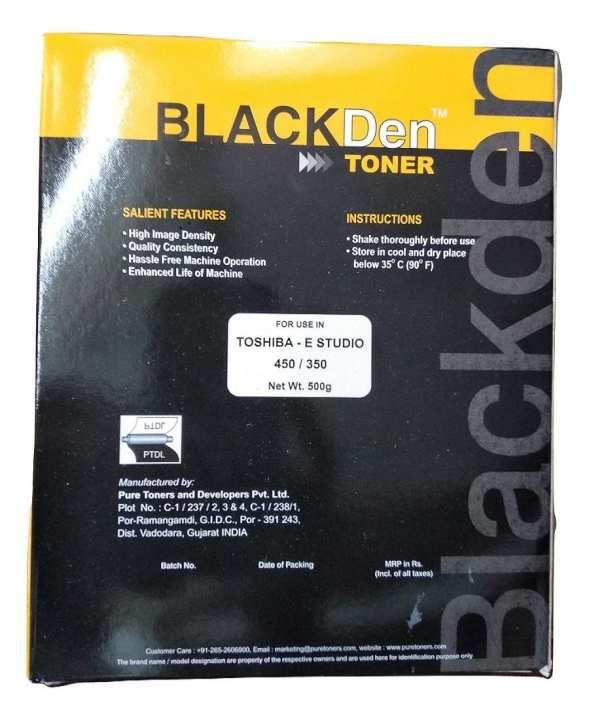 Toner cartridges contain toner powder, a fine, dry mixture of plastic particles, carbon, and black or other coloring agents that make the actual image on the paper. The toner is transferred to paper via an electrostatic ally charged drum unit, and fused onto the paper by heated rollers during the printing process. Naki ghum theka uthta rat hoa jai naki daraz ar sata problem? Konta?